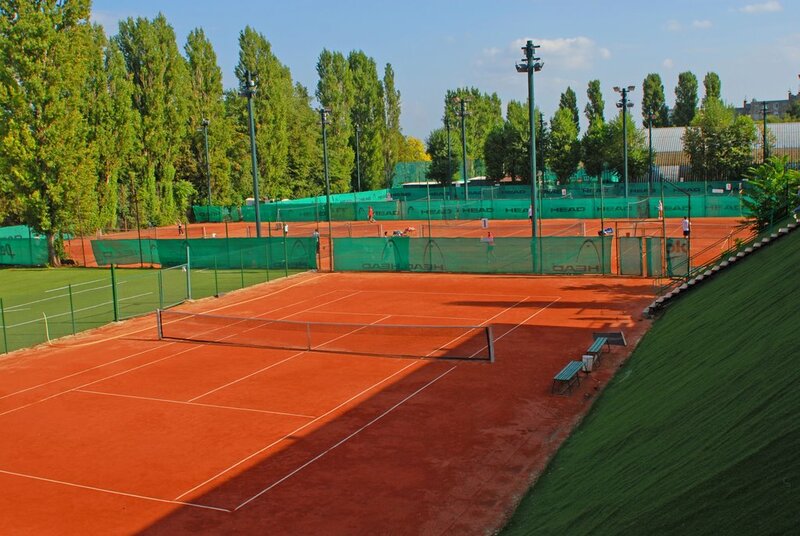 We offer you 10 premium quality hard courts located in a beautiful park. It has plenty to offer all its adult tennis members, from absolute beginners through advanced players. We’re offering the perfect setting to enjoy the sport, keep fit, relax and socialize. Upon request we provide coaches, equipment and fully transact your business or social tournaments. The Folyondár Tennis Academy is waiting for kids! Coaching is available for all ages and levels of playing ability in private or group classes. Meet the coaches! Do not worry you forgot your racquet or don’t have your own yet. 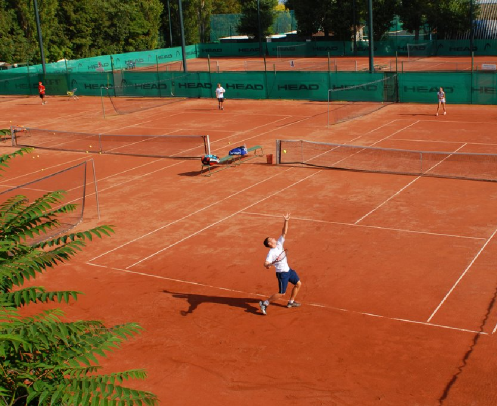 Folyondár Tennis provides you racquet rentals at a great price. Racquets are available at the reception desk for 500 HUF/hour. For further information about the sauna please click here! For further information please contact the head coach of the Vasas Körmöczy Zsuzsa Tennis Academy Bocskay József. Our high quality hard courts are available throughout the year to members and their guests, as well as visitors. Bookings for courts can be done, directly through the club receptionist at +36 1 244 8850; +36 70 967 1678 phone number. * The size of the 9 courts all together is approximetly 6120 m².